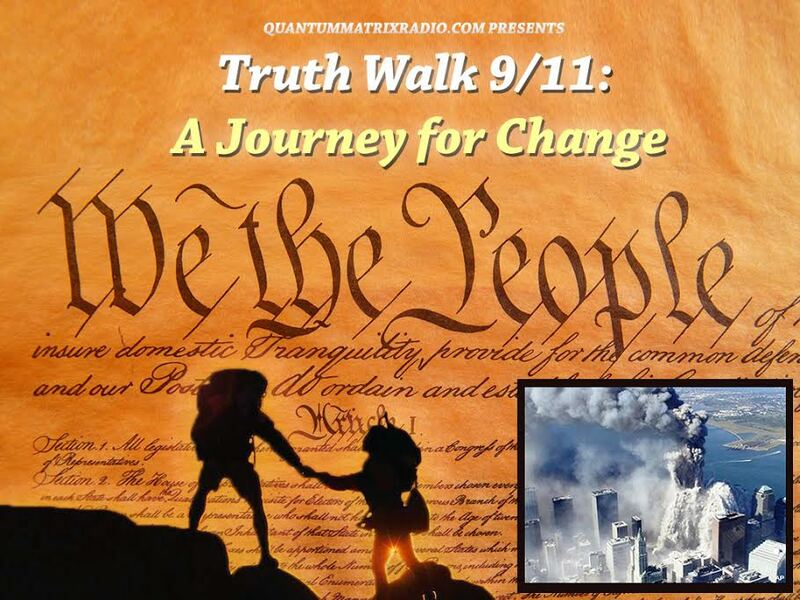 This show is about the 9/11 war in Syria. The real fake news is the corporate – “mainstream” media and the proof is in their coverage of what’s happening in Syria. Both of the audio clips on today’s show can be found on youtube. And here’s the link to the article quoted at the end: http://www.globalresearch.ca/breaking-fourteen-us-led-coalition-military-advisers-captured-by-syrian-forces-in-aleppo/5563139. Featured Speakers: Jouranlists Eva Bartlett and Vanessa Beesley. 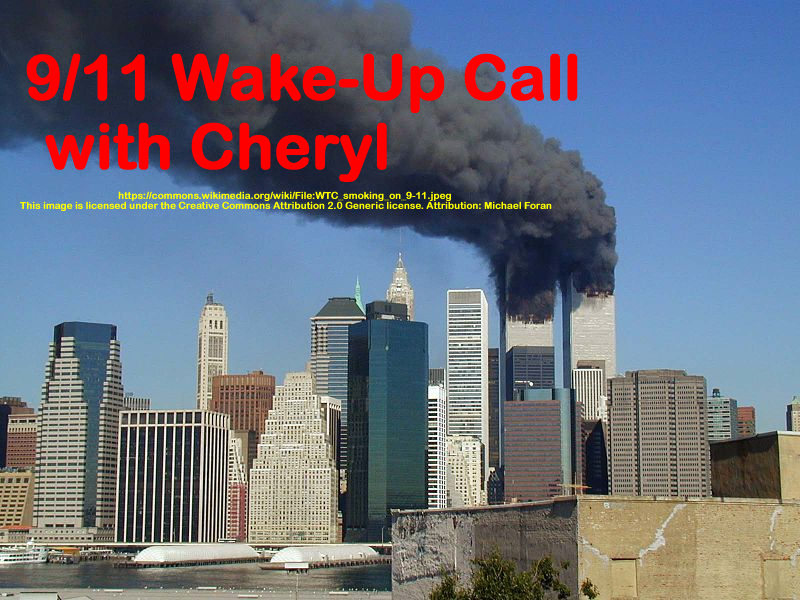 Cheryl discusses the controversy concerning Rebekah Roth and shares Rebekah’s latest “setting the record straight” recording in which Rebekah reveals her real name and disputes what is being said about her from the critiques within the 9/11 Truth Movement. web and youtube addresses are provided to see the original video by Rebekah and those by her chief critics. 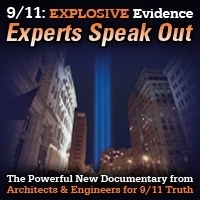 This entry was posted on Wednesday, December 28th, 2016 at 11:22 pm	and is filed under 9/11, 9/11 Wake Up Call, Censorship-Propaganda, Education, False Flag/Fake Terror, Freedom, Geopolitics, News, Protest, Regime Change, War Crimes. You can follow any responses to this entry through the RSS 2.0 feed. Rebecca misses the point. Many trolls are working for the State while posing as Alt Media or whatever.